Belboa is committed to the service and quality. We have always put client’s satisfaction on the topmost priority and therefore, we offer the service of the Customized Designing. 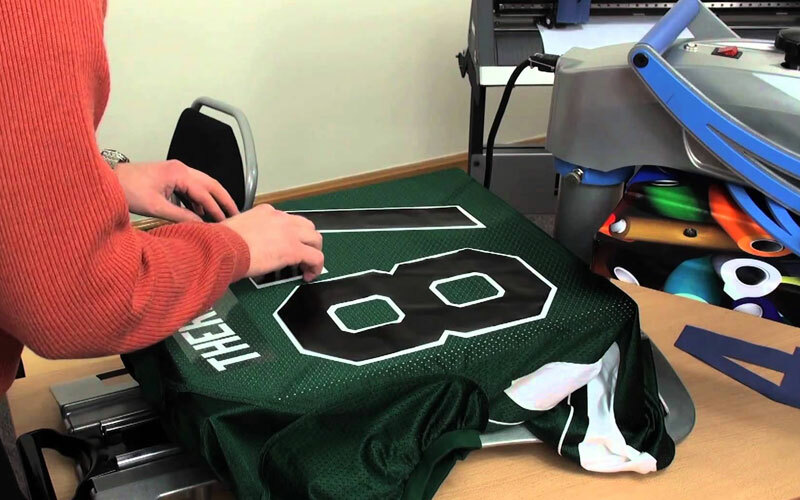 By availing these services, our clients can perform the necessary customizations on their uniforms. Hurry! Avail this quality service now. Do you want to get the uniforms for your chosen brand? Are you ready to provide us with your own designs? Then get ready because we have set us on. 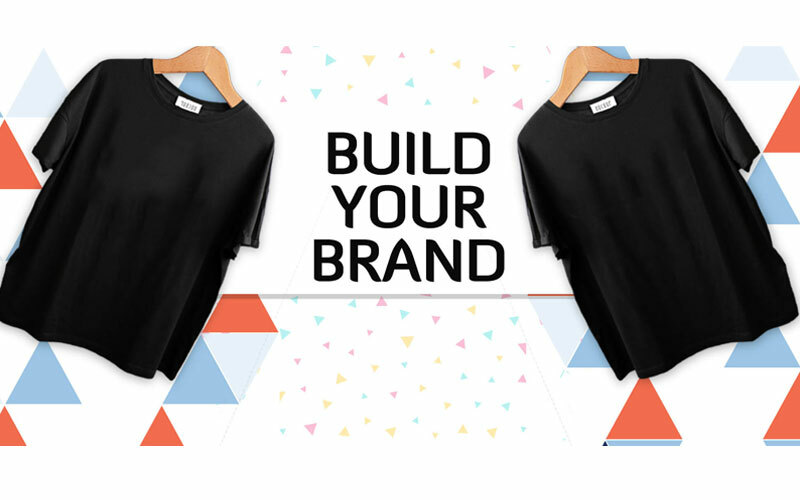 We will provide you with the required uniform of your chosen brands and designs. All you have to do is just provide us with your own selected pattern or design. Stil there? Build your brand!! 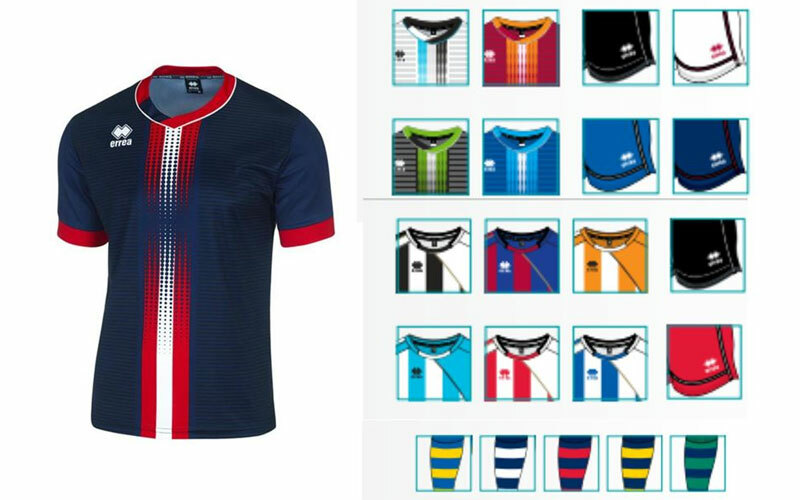 Our Sublimation process is simple. 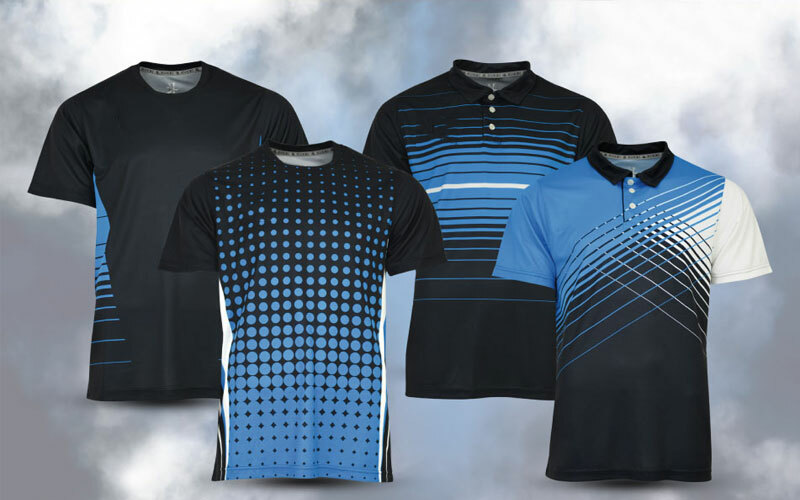 We are instrumental in performing the world-class sublimation techniques to provide you with the quality enriched uniforms. The process goes with the printing on the roll of paper with sublimation ink and then that printed paper and fabric together are fused under a high temperature in order to get the ink fused onto the fabric. 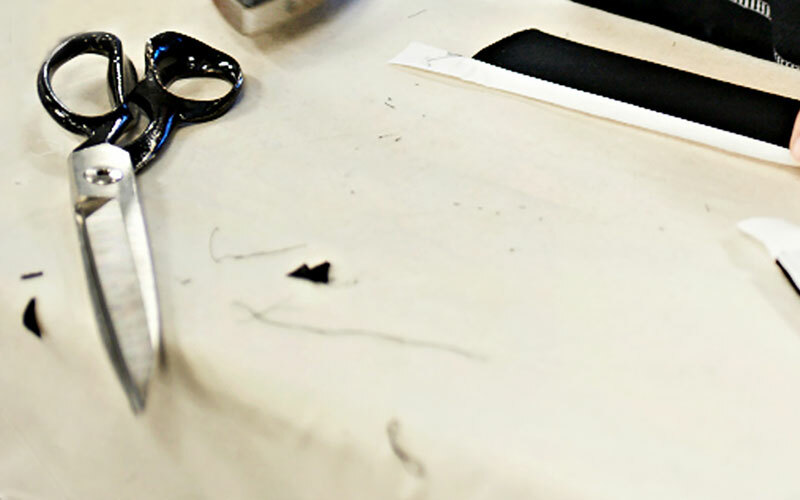 This offered “Cut and Sew” service is effective and demanded among our esteemed clients. This service meets your all kind of requirement for the uniforms. Our team makes a perfect pattern with reference to your artwork, picture or even rough sketch. Moreover, you can give your original pattern and we will transform it. Screen Printing is a method that lets you quickly and easily print many of the same kinds of designs which makes it cheaper and effective. If you have the requirements for same kinds of designs then it's possible that this service will be the much effective option for you. Contact Belboa Sports today! We are passionately engaged in offering an exclusive range of Embroidered Applique. 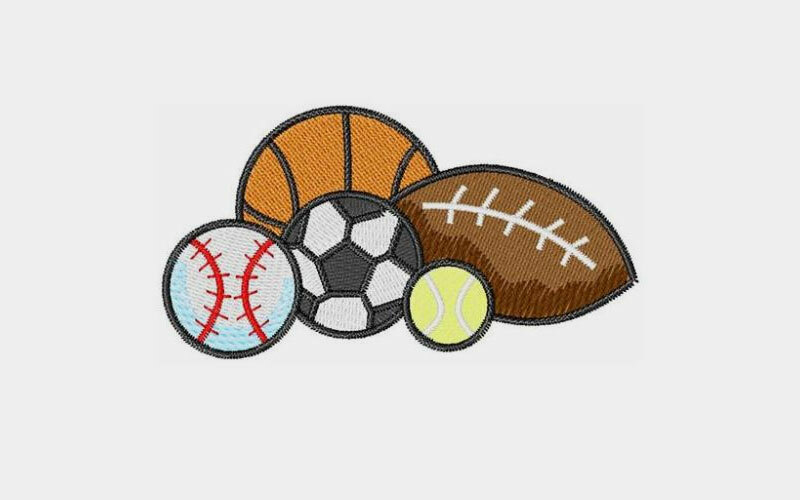 Embroidery applique is a nice way to add branding to your team uniforms. Our offered array is highly acknowledged in the industry for its best finishing and premium quality.